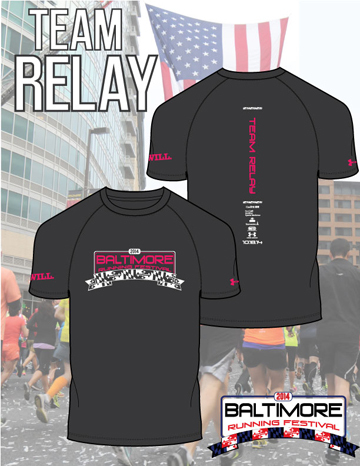 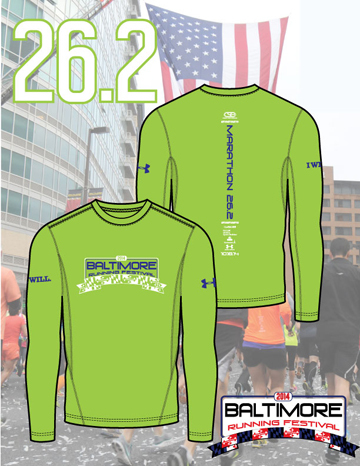 Join us at the event that many are calling one of the best races on the East Coast, NOW FINISHING AT THE INNER HARBOR. 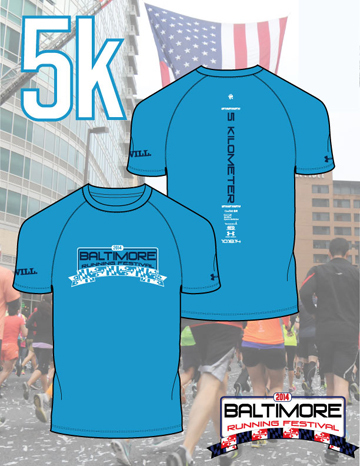 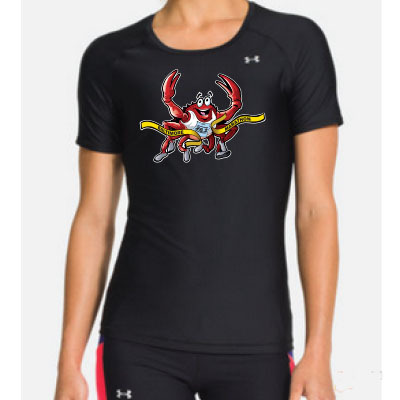 With five distances to choose from, and all runners snagging a great Under Armour shirt for participating, this event is for you! 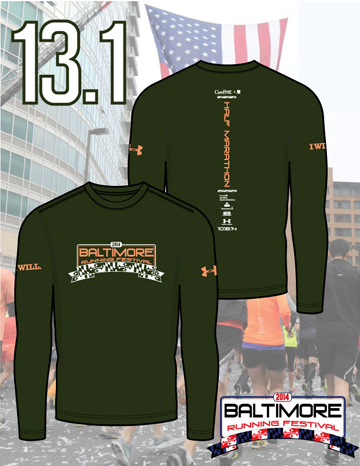 You won’t want to miss the 19th Baltimore Running Festival! 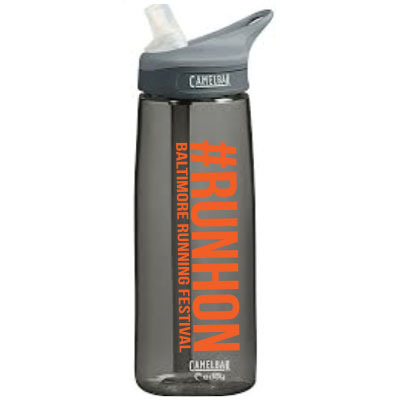 The Baltimore Running Festival is proud to recognize the following sponsors for their generous support of the event. 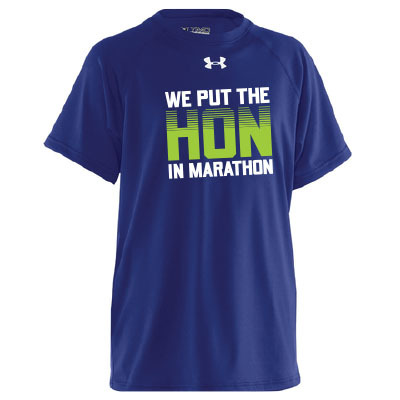 Without them, we could not put on such a complete race.